Camp Butler was once the site of Illinois’ second largest Union Army training camp during the Civil War and also became a Confederate POW prison after the fall of Fort Donelson in February 1862. 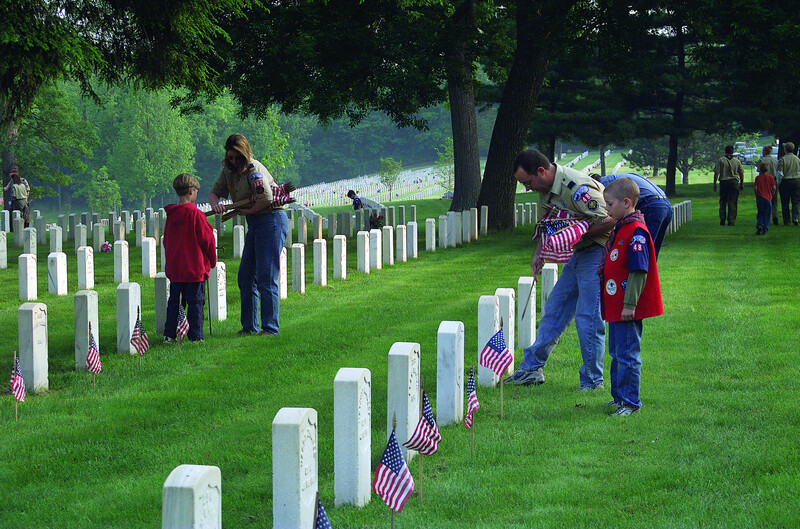 It is one of the fourteen original national cemeteries authorized by Pres. 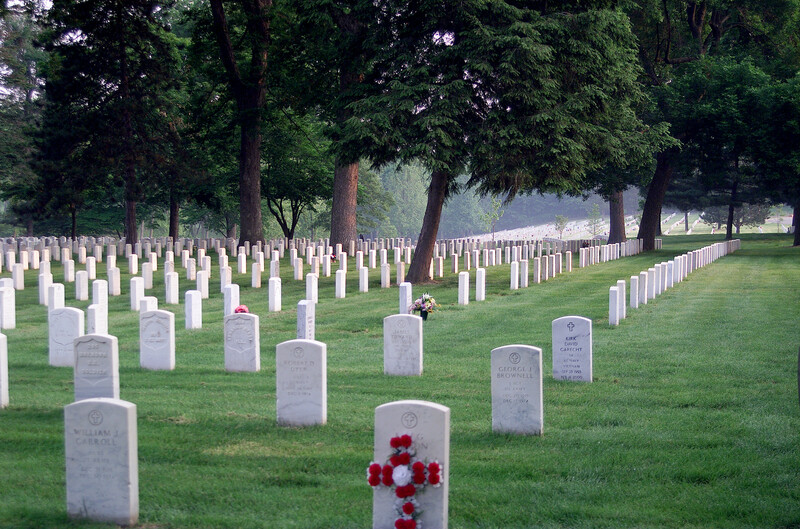 Abraham Lincoln in 1862 and continues to afford final resting places for veterans and their eligible dependents. 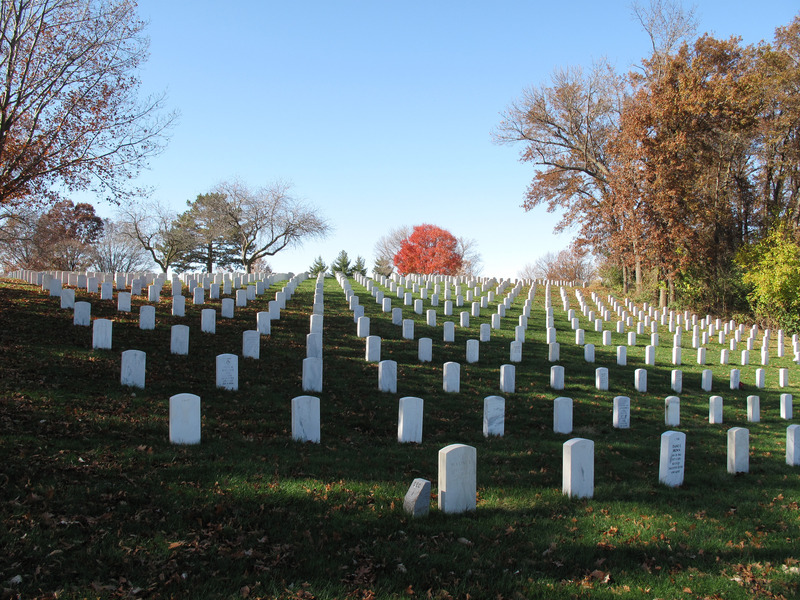 There are over 25,000 persons interred in the cemetery, including 866 Union and 776 Confederate soldiers who died at the camp between 1862 and 1865.